My grandkids all switched from Boy Scouts to Catholic Scouts. NEVER would my family be members after gay scouts and leaders are approved!! Christians, we are now a despised subculture – get used to it and prepare for persecution. 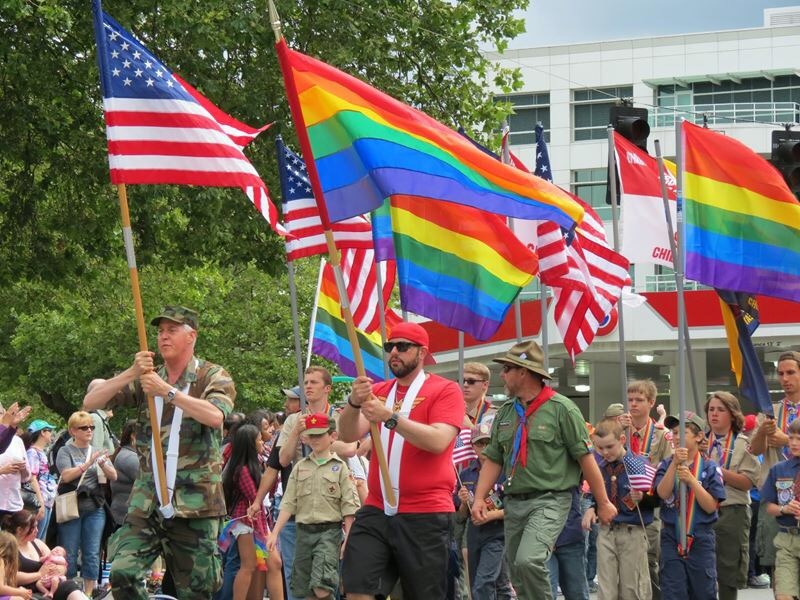 If you’re afraid of persecution and want to stay mainline America then grab a rainbow flag and join the parade. …the undercover film crew exposing the selling of aborted baby parts RATHER THAN investigating Planned Parenthood that is illegally selling murdered baby’s part. Can we survive another 16 months with this “anti-Christ” in office? Don’t get me wrong, I am not saying IS the the antichrist, but anyone who does what he does is practicing the principles of anti-Christ.